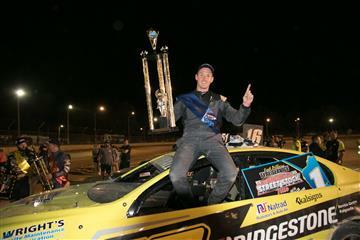 Jack Barnewall has tonight won his first WA Street Stock Title in thrilling fashion at the Make Smoking History Collie Speedway. 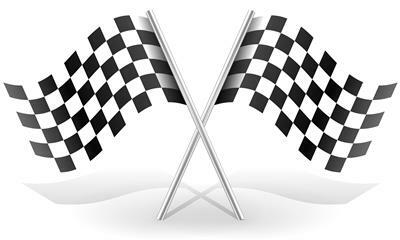 Barnewall held off pole sitter Jamie Oldfield in a race that came right down to the wire, the duo split by just 0.066 seconds as they crossed the line. The thirty five lap feature race had plenty of drama, with Oldfield and fellow front row starter Peter Herbert fighting hard from the drop of the green flag. then pulling up onto the highline and slowing. PLACE GETTERS ON A HARD FOUGHT RACE!! 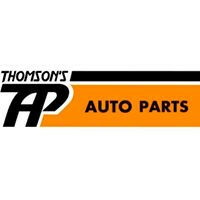 With less than a week to the final race meeting for the season, it's time we thank all of our valued sponsors for there ongoing support this year, and we look forward to having you all on board next season. Also a massive thankyou to our many volunteers that have helped on track around the track and in the canteens, bars and clubrooms. 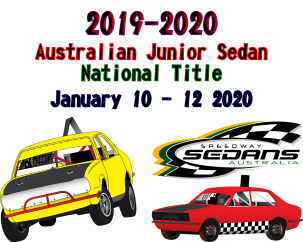 Our next season is already shaping up to be another great year with the inclusion of the Australian Junior Sedan Championships to be held in early January, some 60+ nominations are expected to race on the weekend. Make Smoking History Collie Speedway has been notified today by Speedway Sedans Australia that we have been successful in applying for the 2019/20 Australian Junior Sedan National Title.